This is how my week ended, after facing a series of attacks by the enemy; his final blow, however, being the most devastating, resulting in a crisis situation as Gabriel, Matthew and I came head on with another vehicle. After the impact, I was jolted out of my initial shock by Matthew’s terrified scream, not able to move, I felt helpless as I waited for help to arrive. We were battered, bruised, and bandaged but, as you can see from the photo, we’re so thankful to be ALIVE. I couldn’t imagine going through this experience without faith and without my wonderful husband. Watching him remain calm and tend to Matthew and I in the middle of the chaos gave me an even deeper love for this man God has blessed me with. And then hearing Matthew pray over us all in the ambulance – words can’t even describe. You see, I could have missed all of this if I would have allowed myself to be beaten by the enemy, but even in the midst of crisis, God is at work. If anyone says “there’s NO God” then they just don’t “KNOW God”. Maybe Satan has waged war on you? 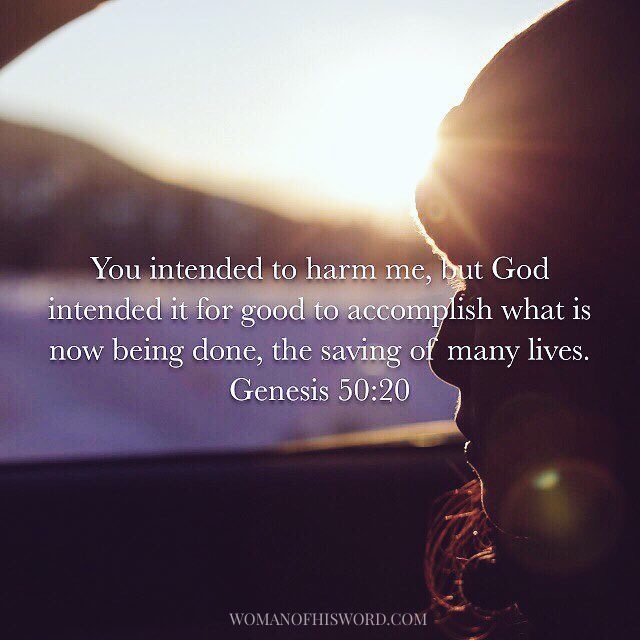 Maybe you’re battered, bruised, and bandaged but maybe – just maybe God is at work in the midst of it. Reclaim victory. Refuse to be beaten and allow what Satan has meant for harm to be used by God for good. Welcoming all your prayers for healing and strength. Pingback: How God Mends the Fibers of Our Heart When Adversity Has Torn it Apart – W.O.W. Thank you T! It was very scary but we are just praising God, leaning on him and leaning on each other. What a difference it makes too to have so many God-loving people surrounding us, supporting us and praying for us! God is good. Anita Marie….I’m sorry to hear of this horrific accident you and your family were in. My prayers are with you all as you recover. After we are battered and bruised, under the bandages there’s a supernatural healing taking place both physically and spiritually. When the bandages are removed we find that the area that suffered the damage is stronger than before! Continue to rest in the Greatness of Our God! Love You! Yes, LOVE that! Thank you Carla!